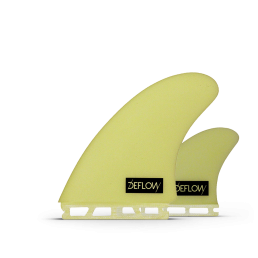 Kell Quad | These fins are going to change completely your surfboard. 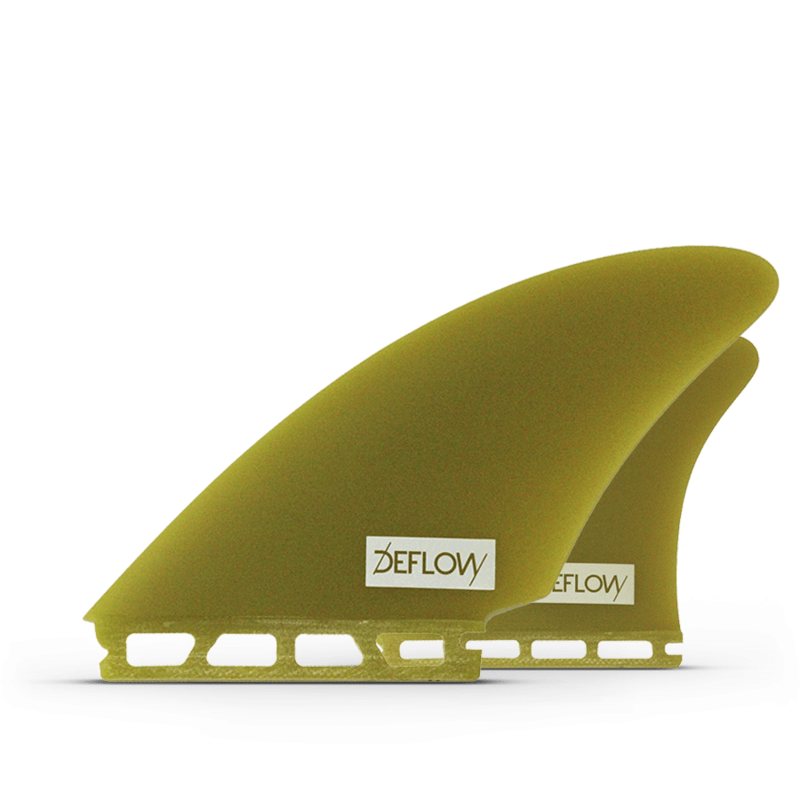 These fins are going to change completely your surfboard performance. 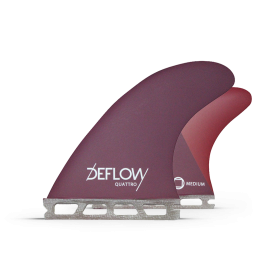 Many surfers find difficulties to turn on quad surfboards. 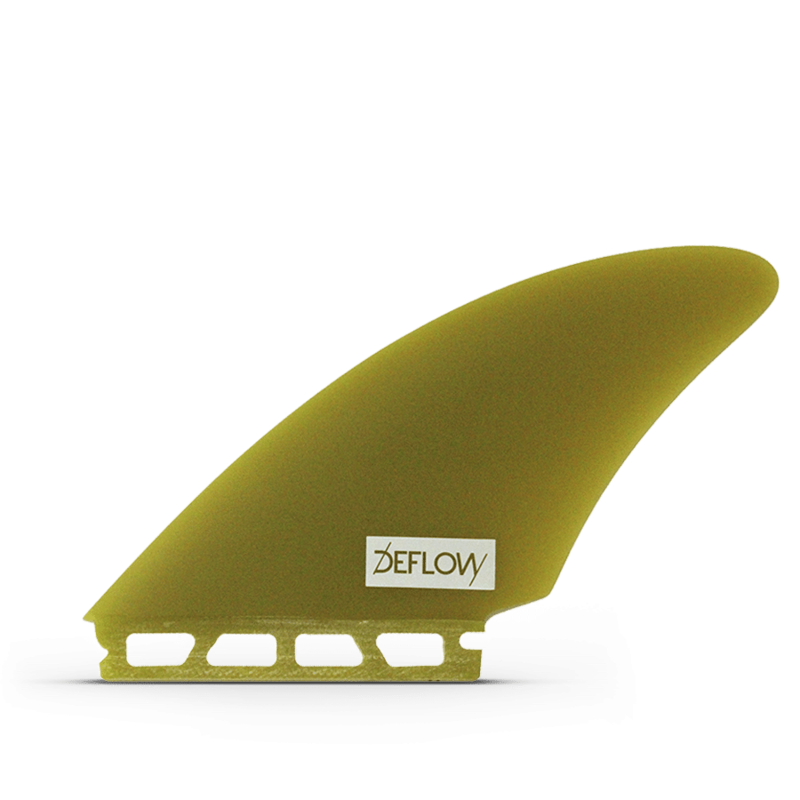 The problem is not the concept but the wrong choice of fins. 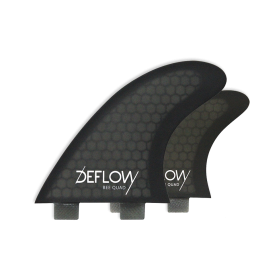 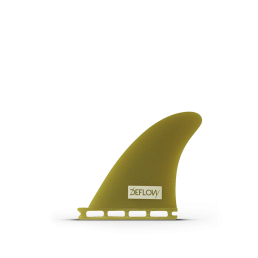 This fins will offer you easier turns while holding you on long and powerful turns. 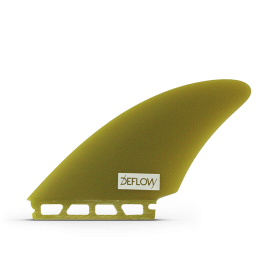 Keel Quad fins have a great area which provides a lot of drive. 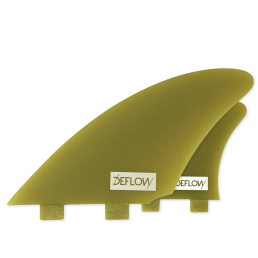 But the rear fins have a really upright template for performing tight radius turns. 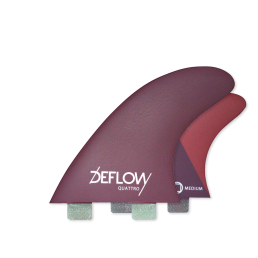 So they have a balance of control and performance. 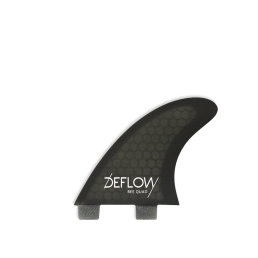 On small waves the fin will have a skatey feel. 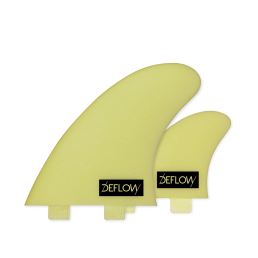 Designed for surfboards with wide tail.